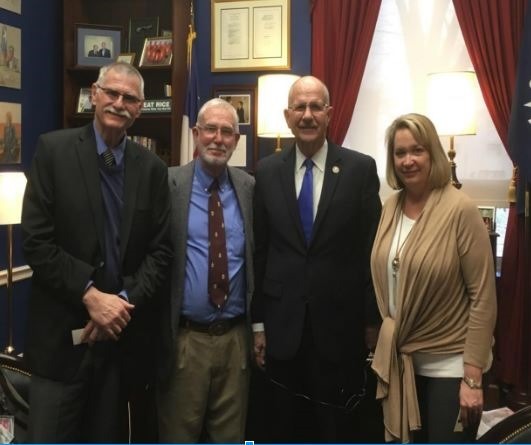 Thanks to the invitation from TEEX and TMAC, MERV-Marine USA CEO, Wayne Fellers had the opportunity to walk the halls of Congress in the nation’s capital March 7-10, 2017. The purpose of the trip was twofold. 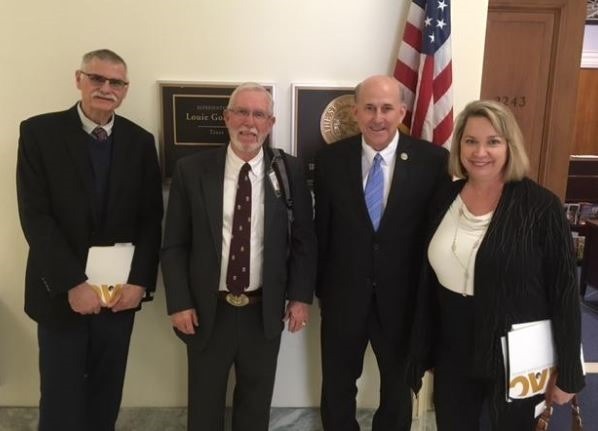 The first objective was to present MERV-Marine USA to eight prominent US Congressmen, who represent districts in the state of Texas, and their staff members. Concurrently, the time was used to assist TEEX/TMAC in their fundraising efforts to support M.E.P. (Manufacturing Extension Partnership). M.E.P. is a public-private partnership with centers in all 50 states and Puerto Rico that are dedicated to serving small to medium-sized manufacturers. The federal funds that are allocated each year allow TEEX/TMAC to provide these manufacturers with the same professional amenities that “the big guys” get, but at a fraction of the cost. A debt of gratitude is owed to Caleb Holt and his team for working to get MERV-Marine USA invited to go with TEEX/TMAC to Washington D.C. A fortunate result for MERV was to be displayed to the highest levels of US Congressmen representing the state of Texas.